Why should you care about the awards we've won? 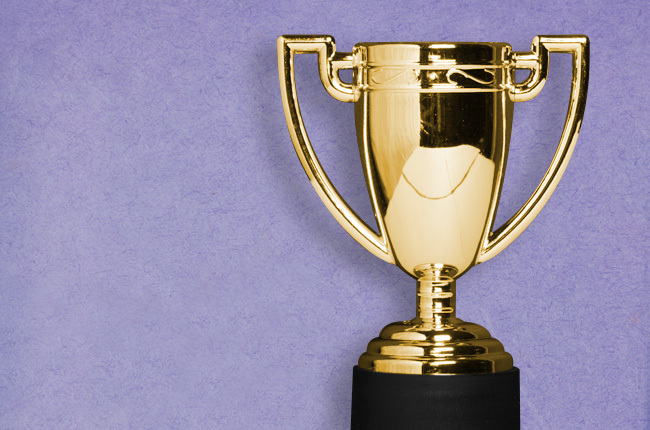 For any entry to win an award at a marketing competition, it needs to be especially unique or persuasive. That’s how the real world of marketing works, too. If your message doesn't capture your audience’s interest, it won't get your desired response. BusinessVoice has earned more than 120 awards for creativity and marketing excellence. That's pertinent if you're looking for On Hold Marketing or a Caller Experience Marketing agency.